Kindness Animal Hospital offers affordable and convenient vet services for pets in Tulsa and surrounding areas. Our affordable monthly payment plans make it easy to say yes to all of the care your pets need. 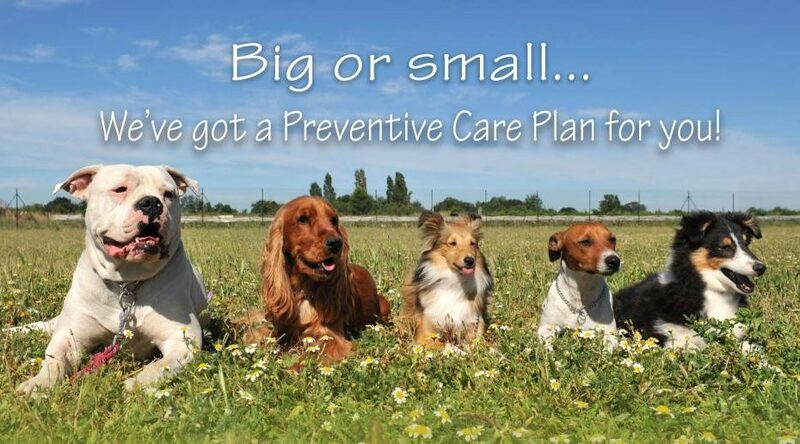 Kindness Kare Plans are preventive care plans for each stage of your pet’s life. 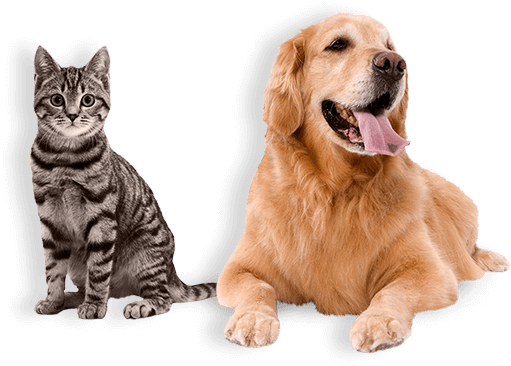 They cover pets ranging from puppy and kittenhood to the golden years! 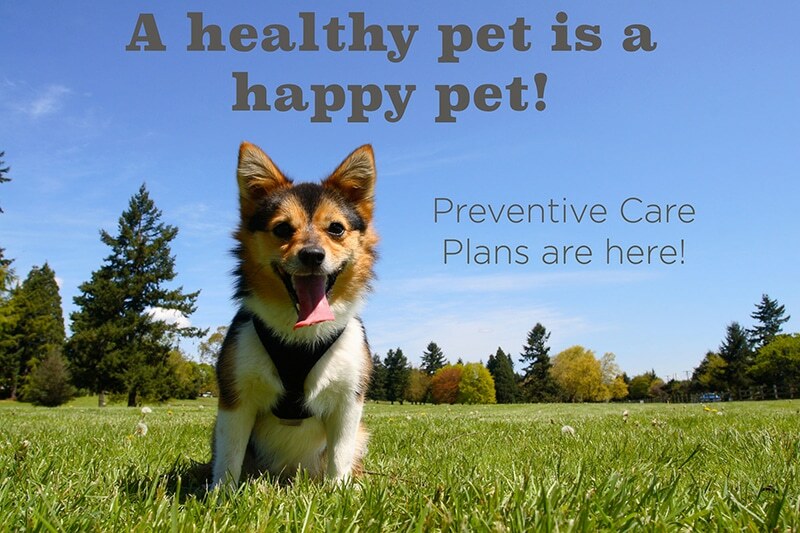 These plans will help to prevent disease, ensure early diagnosis, and improve the quality of your pet’s life. With low monthly payments, it is easy for you as a pet owner to say yes to treatments that your pet needs. All Kindness Kare Plans are customized to your furry friend’s individual needs. 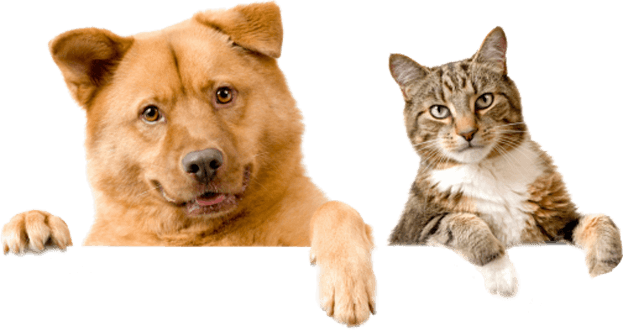 Our veterinarian will work closely with you to customize their treatments. As a team, we will make sure they are purrrfect for your pet. We know that, just like a family member, you will want the best health care you can get to make sure that your pet lives a very long, healthy life. Get started today! Simply reply to us at kindness@kindnessoftulsa.com or call (918) 970-4300 about creating a customized plan for your pet. We’ll be in touch with more information. Ongoing wellness care and prevention of health problems are very important to ensuring that your pet leads a long, healthy life. At Kindness Animal Hospital, pet exams and vaccinations are recommended at least once per year for pets of all ages. Depending on your fur babies life stage and physical condition, more visits may be recommended. Remember that all care is customized to your pet’s individual needs and our veterinarians will work closely with you to customize their treatments. Take advantage of the options available for your new Puppy & Kitten Plan. When your pet reaches his or her adult years, the care that is required begins to change. Our veterinarians will often place a major focus on certain aspects of care, including diagnostic testing to check for hidden diseases and conditions. We also believe that this is a critical period for prevention of parasites and diseases. 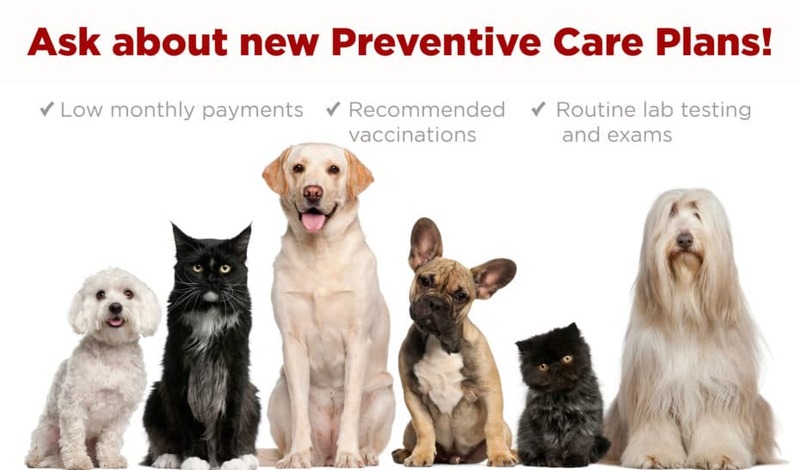 Pet vaccines are an important aspect of adult pet health. Our Adult Kindness Kare Plans offer the options for all life stages – from young adult to senior.